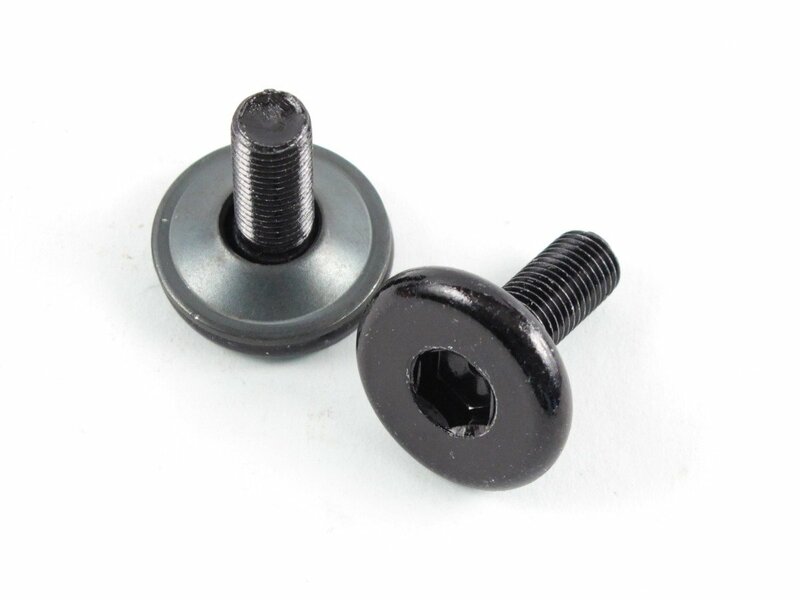 The Salt "Rookie" Crank Bolts is a replacement screw for your Salt "Rookie US BB" crank. This Salt "Rookie" Crank Bolts will also fit to many 3-pc. Cranks other manufacturers which have a 8 splined axle with a 3/8" x 24tpi threat.